in style with Bitz PC! Drop your phone and break the screen? Deductible too high or don’t have insurance? Bitz PC specializes in computer repair and networking. We also provide home and office network solutions, software installations, memory upgrades, hardware installations, virus removal, password unlocks, upgrades and just about any computer repair that you will ever need. 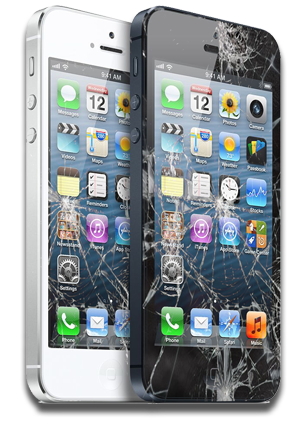 Our experienced technicians also repair iPhones, and in many cases can be done same day. And after you’ve got your computer fixed, we recommend you backup your files, with our Cloud Backup services. Ultimately, if it’s a computer or mobile device, we can help you with it – contact us today to learn more! 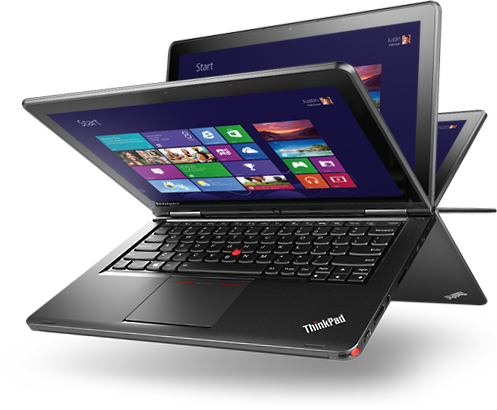 Bitz PC offers Lenovo ThinkCentre PCs for pre-built solutions as well as our proven reliable desktops build using the highest quality components!